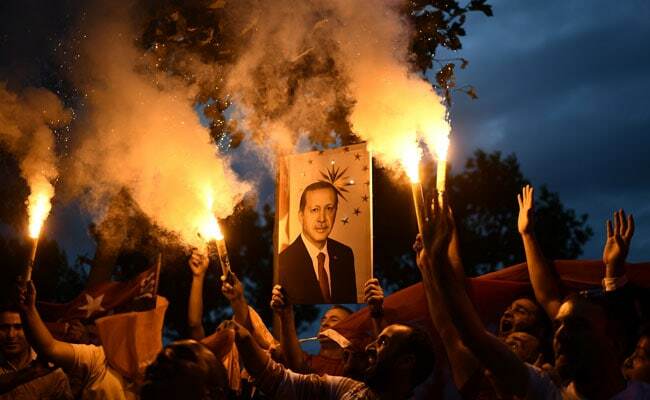 ISTANBUL: Turkish President Recep Tayyip Erdogan has won tightly-contested presidential polls, the election authority said Monday, extending his 15-year grip on power as the opposition complained bitterly about the conduct of the vote count. 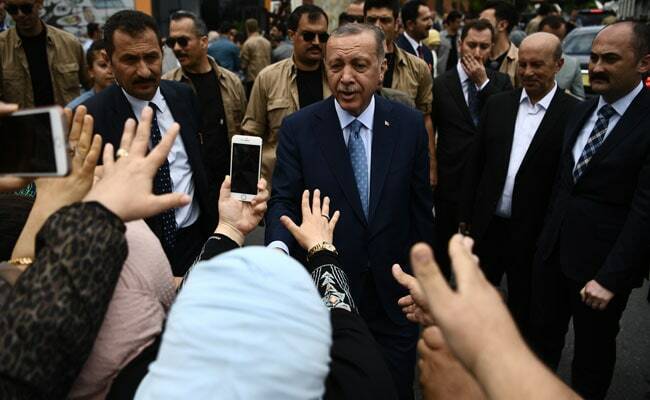 “I have been entrusted by the nation with the task and duties of the presidency,” Erdogan said in a victory address at his Istanbul residence, vowing that the new presidential system would be implemented “rapidly”. 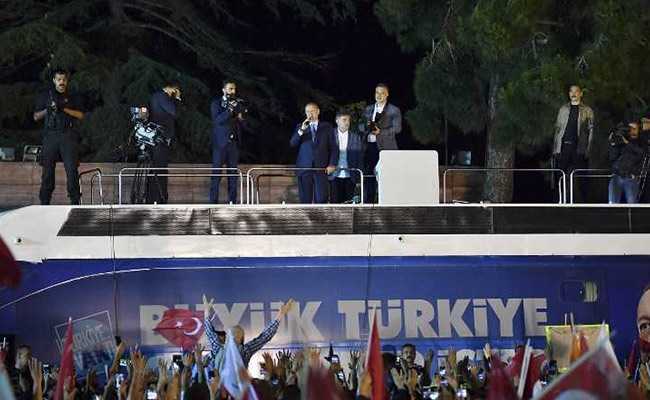 Erdogan flew in triumph to Ankara where he held his traditional victory speech from the balcony of AKP headquarters at 3:00 am (midnight GMT). “The winner of this election is each and every individual among my 81 million citizens,” he declared. Its spokesman Bulent Tezcan said Anadolu had published a count of over 90 percent of votes while in fact short of 40 percent had been counted.